1865: Desperate for manpower on the front lines, the Confederate government approves enlisting and arming slaves. Although Gen. Robert E. Lee requested that slaves who fought should be granted freedom, the bill did not allow such a provision. A few thousand slaves would go on to fight for the Confederacy; over 200,000 blacks fought for the Union. 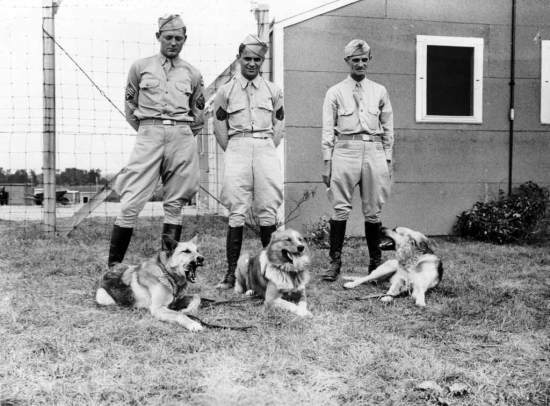 1942: The U.S. Army establishes the “K-9 Corps” – training dogs to serve in sentry, scout, messenger, and mine detection duties during World War II. The Quartermaster Corps puts the dogs through an 8-12 week basic training at camps across the United States, weeding out the animals who can’t handle the sound of gunfire or handle the military lifestyle. Starting with 32 acceptable breeds, the Army eventually cuts down the list to seven: German Shepherds, Doberman Pinschers, Belgian Sheep Dogs, Siberian huskies, farm collies, Eskimo dogs, and Malamutes. Some even serve on the front lines. The Japanese are said to have never attacked a patrol accompanied by a war dog. A German Shepherd named “Chips” serving with a military police company on Sicily attacked a German pillbox, forcing the occupants to surrender. 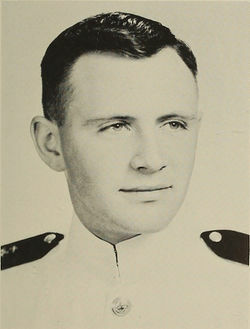 Wounded in his attack, Chips was awarded the Purple Heart and Silver Star.